Adding a bathroom is a proven way to add value to your home. We can help you transform existing space in your home into a spa-like retreat. 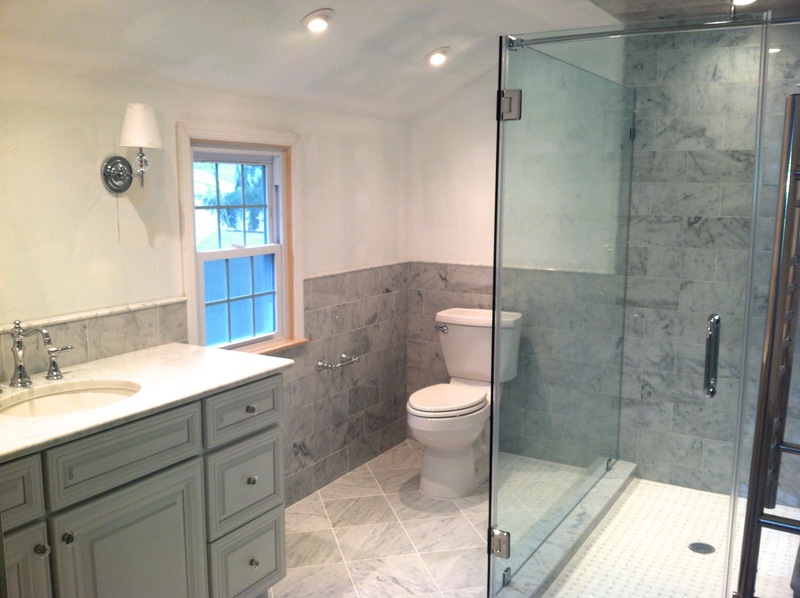 We repurposed under-utilized space in this home to create a beautiful master bathroom. We combined a small room and two closets into a single, spacious room. By using marble tile throughout, we created a high-end luxury feel to this new incarnation of this space.